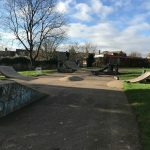 Here is a guide to west London skateparks. 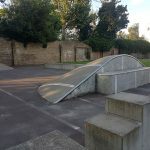 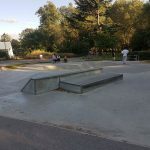 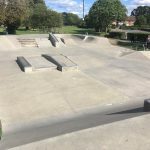 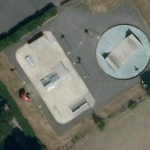 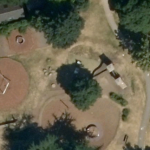 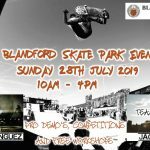 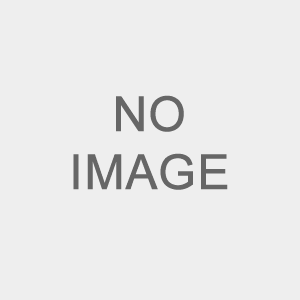 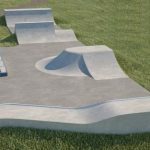 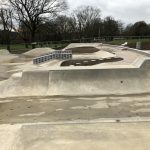 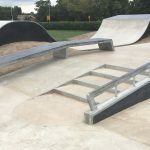 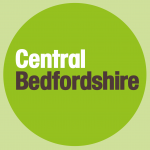 The Skateparks Project has compiled this list of all of the skate spots in west London that will show you where they are with photos and and other details you would want about local skateparks. 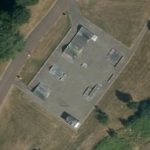 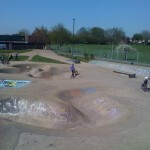 Pinkwell Park Skatepark is a metal park on tarmac base. 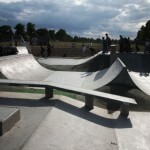 Ravenscourt Park skatepark is made up of a metal mini ramp.